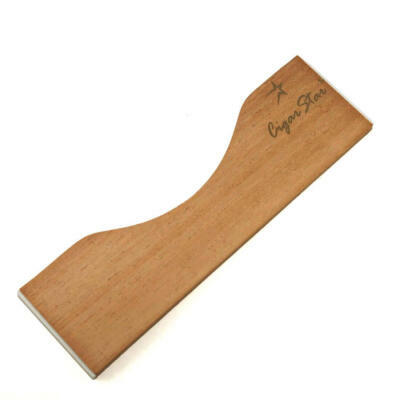 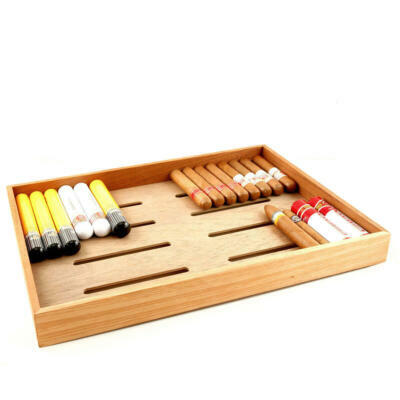 Looking to organize your loose cigars? 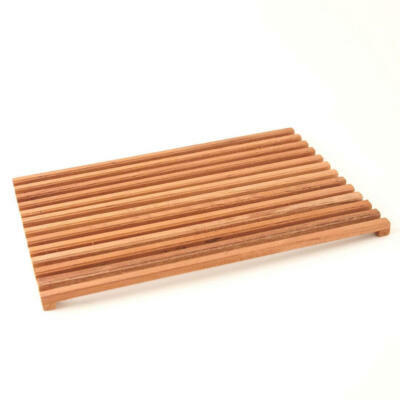 We have available small Spanish cedar lined trays. 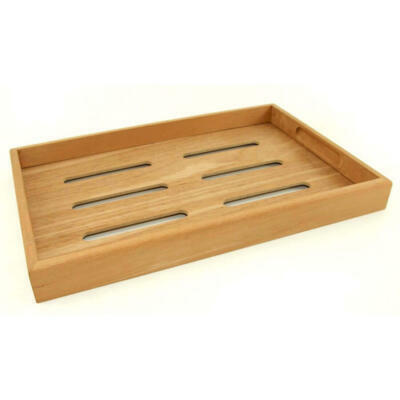 These trays will fit inside many humidors or tupperdors and igloo coolers. 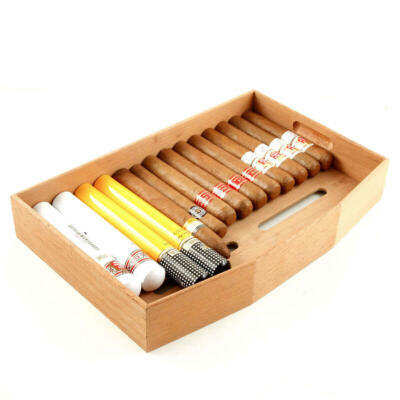 Looking to organize your loose cigars? 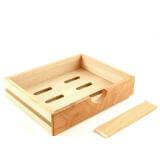 We have available small Spanish cedar lined trays. 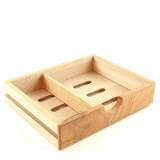 These trays will fit inside many humidors or tupperdors. 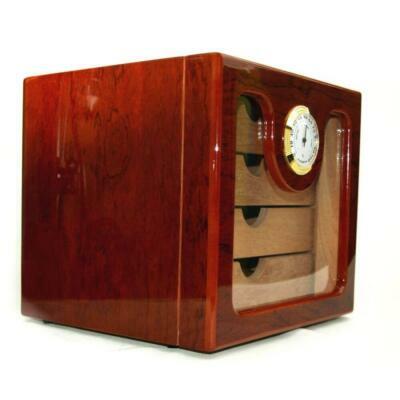 Knowing that many cigar lovers have gone the way to use a igloo cooler because they have become popular not to mention cost effective way to store ones cigars in an air tight container with loads of room to store boxes of cigars. Add these Spanish cedar trays that were once used in our executive edge humidors to hold any loss cigars and keep your collection organized and neat. 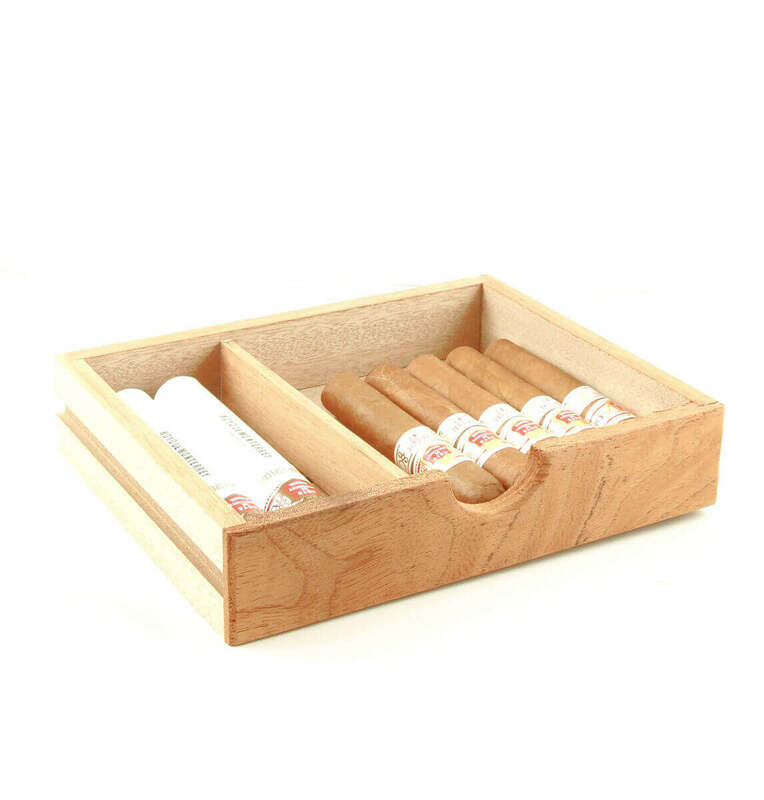 Spanish cedar trays will not only keep your cigars organized they will also help with keeping proper moisture inside your humidor or cooler. Included with tray is 1 Spanish cedar removable divider.